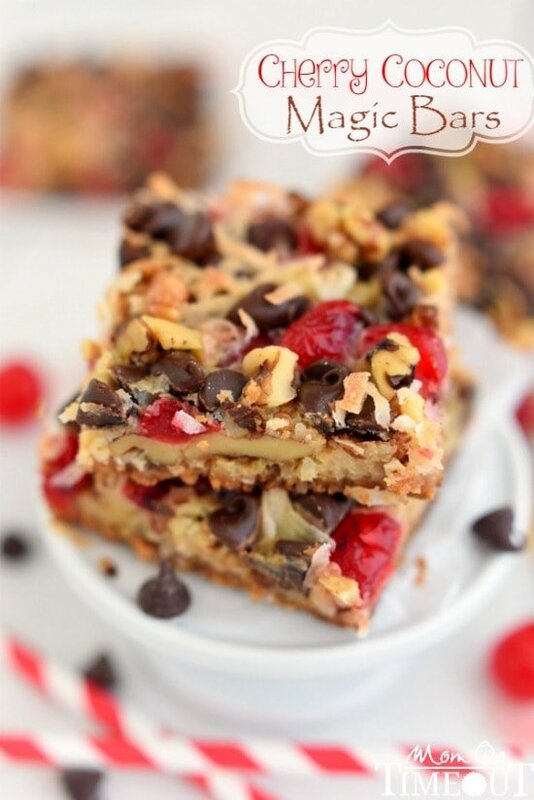 Cherry Coconut Magic Bars have all your favorites in one easy to make dessert bar! If you love cherries, chocolate, and coconut together like I do – prepare for true bliss! Cherries, chocolate and coconut. 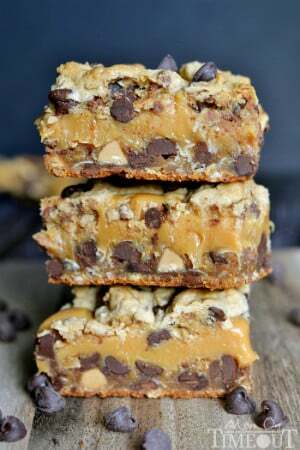 I don’t know that there are three other ingredients that go together quite so well and in magic bars – forgetaboutit! 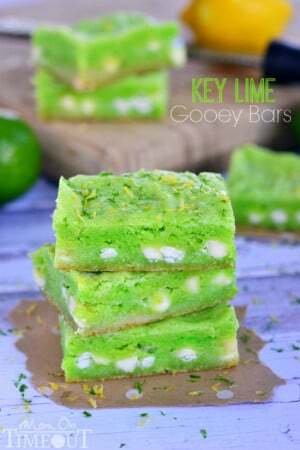 I have been wanting to make these bars for proabably a good three years. Every since I made the Raspberry Coconut Magic Bars I just knew that a cherry version would be off-the-charts delicious. 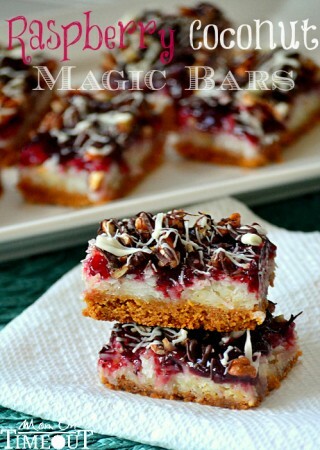 These cherry coconut bars are made with sweetened condensed milk which gives them that chewiness we all love so much. 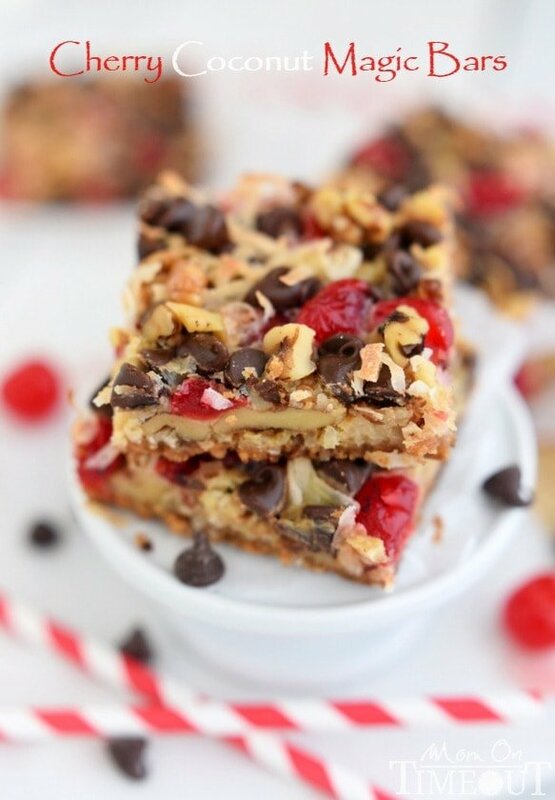 Those sweet maraschino cherries do the most amazing things for these bars as well as add a pretty pop of color (perfect for Valentine’s Day and Christmas!). I used walnuts but I think pecans would be a great substitution should you so desire. The coconut on top gets beautifully toasted and is the perfect complement to the rich chocolate and sweet cherries. The bars taste like a combination of chocolate covered cherry bars and a macaroon. I don’t know that I’ve had a more delicious bar, ever. And trust me, I’ve had my fair share. There aren’t a whole lot of ingredients in these magic bars. Be sure to use the highest quality ingredients you can find for the best results. Don’t over bake. You really want these magic bars with just a “hint” of golden brown on top. Check at 20 minutes and if not done, give it one or two more minutes before checking again. I used walnuts for this recipe but any nuts will do including pecans and almonds. Both would be excellent choices! Make sure to really pat the maraschino cherries completely dry. They will add too much moisture otherwise. Cherry Coconut Magic Bars have all your favorites in one easy to make dessert bar! 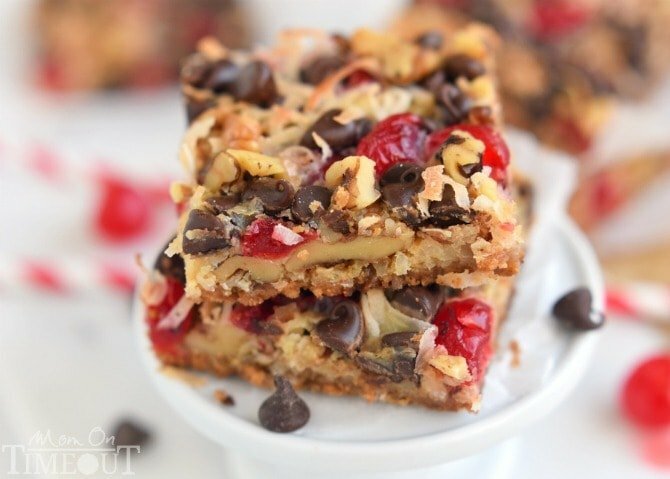 If you love cherries, chocolate, and coconut together like I do - prepare for true bliss! Preheat oven to 350F (325F for glass dish). Place butter in a 13 x 9-inch baking dish and place in oven. Let butter melt in oven while it's preheating. Sprinkle graham cracker crumbs over the melted butter. 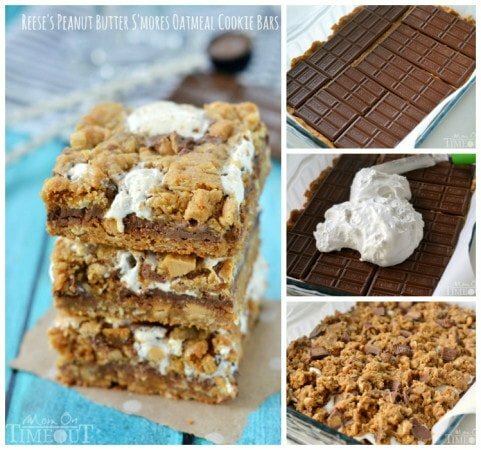 Drizzle sweetened condensed milk evenly over the crumbs. Sprinkle remaining ingredients on top, alternating (nuts, coconut, chocolate chips, cherries - repeat), making sure to distribute evenly. Press down firmly with fork. Bake 20-25 minutes or until lightly browned. Let cool completely before cutting into bars. Beautiful pictures. This looks to tasty! Don’t hate me but… I’ve still never baked — or even eaten — magic bars. Crazy I know! 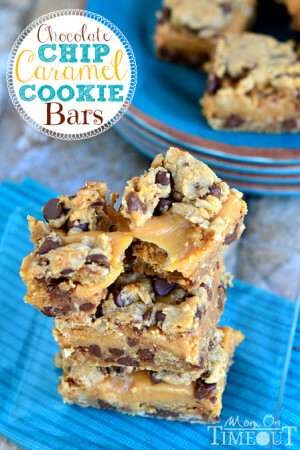 But anything with lots of chocolate chips & toasted coconut sounds amazing to me! Pinned! Love these magic bars, Trish! The cherry, chocolate and coconut combination are totally singing to my heart! They pretty red makes them perfect for Valentine’s day!